The Confraternity of Saint James was formed by a group of Camino fans in London in 1983. The idea of the Confraternity was to bring together people who were passionate about the historical routes through Spain and France and the associated rich heritage of the legacy in the arts, history and faith. The website of the Confraternity has lots of useful tips for those who are planning to embark on the Camino, be it for the first time or the 50th. 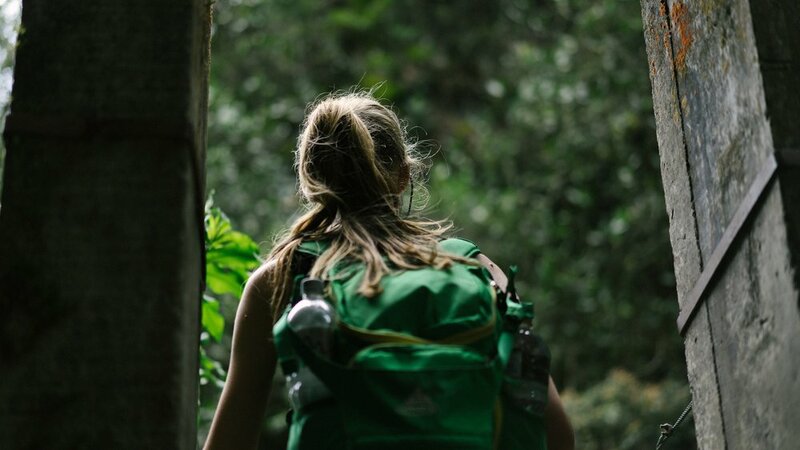 Their packing list is a particularly informative and authoritative guide for hikers-to-be. The packing list is extremely well thought out and notes everything that you could possibly need on the Camino without excess - those packs can get heavy! There is also a link for suggestions on home making and customizing kit. The Confraternity of St James is located in central London and has an office, bookshop and library, which is open to the public.